Looking to escape the winter blues? 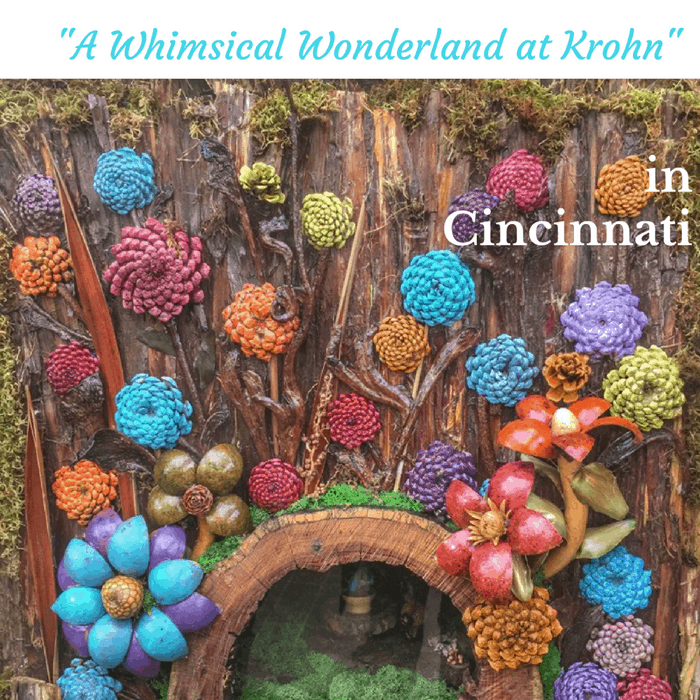 The Krohn Conservatory is bringing holiday cheer with their Floral Holiday Show this season. “A Whimsical Wonderland” IS the perfect description for this creative show. There are certain holiday traditions that our family has every year in Cincinnati. 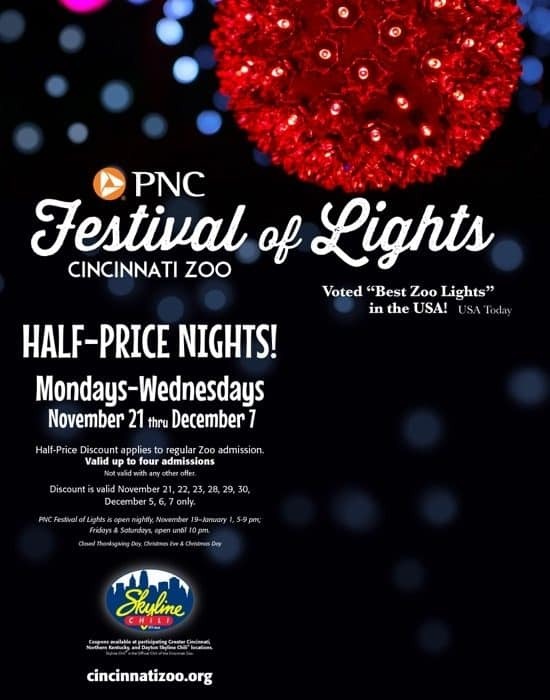 One of them is attending Festival of Lights at the Cincinnati Zoo. I’ve been going to Festival of Lights with my family ever since I was a little kid. I brought my boyfriend turned husband, to Festival of Lights when he visited my hometown during college break and now I’m creating memories with my own kids. Is watching Rudolph the Red-Nosed Reindeer part of your Christmas tradition? 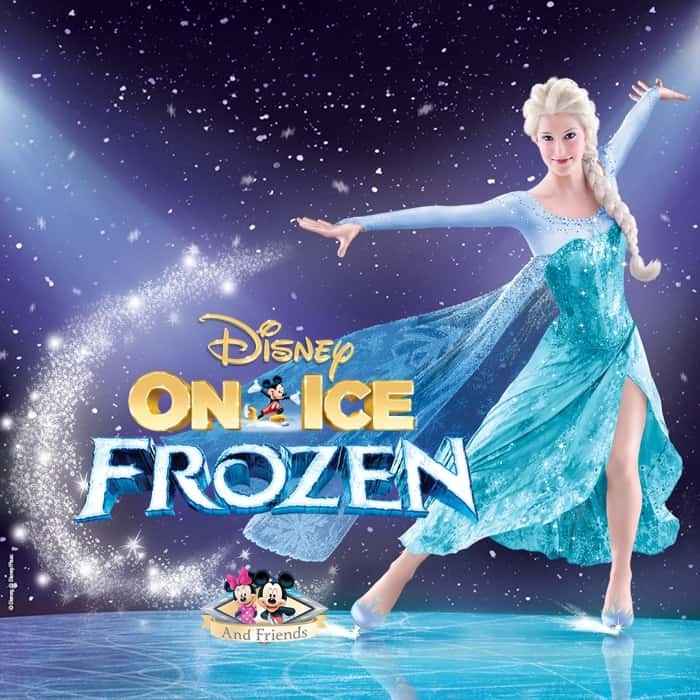 Now you have a chance to make a new tradition and watch the musical live. 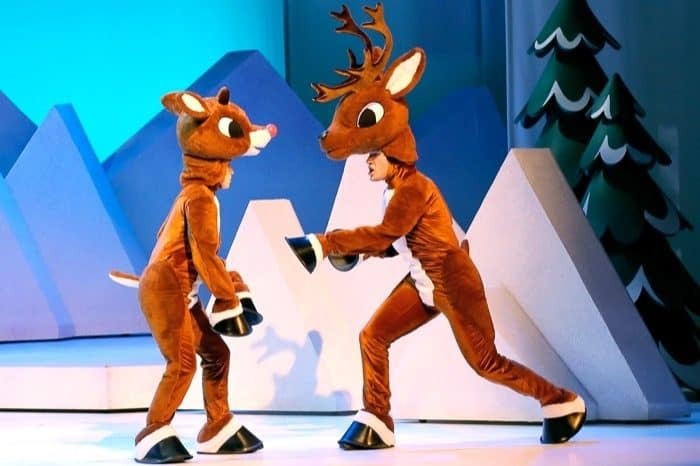 The “most famous reindeer of all” from the longest running and highest rated holiday television special will be live on stage with the critically acclaimed RUDOLPH THE RED- NOSED REINDEER: THE MUSICAL (www.rudolphthemusical.com) at the Morris Performing Arts Center on November 26 for two performances. 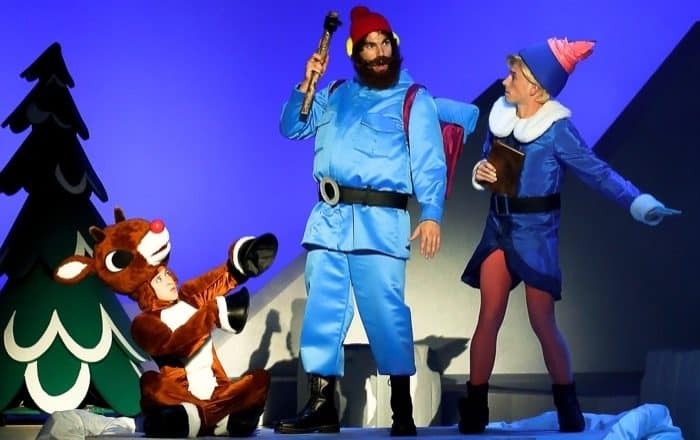 Following two successful years of touring North America, the world’s most famous reindeer and a holly jolly cast of iconic characters including Hermey the Elf, Yukon Cornelius and the Abominable Snow Monster will help Santa save Christmas during three North American tours visiting more than 50 cities this holiday season. The national tour is a “holiday staple” (The Boston Globe) and an “utterly charming, top-notch production” (Orlando Sentinel). In 1964, the beloved stop-motion animated television classic, Rudolph the Red-Nosed Reindeer, made its network television debut delighting audiences across the country. 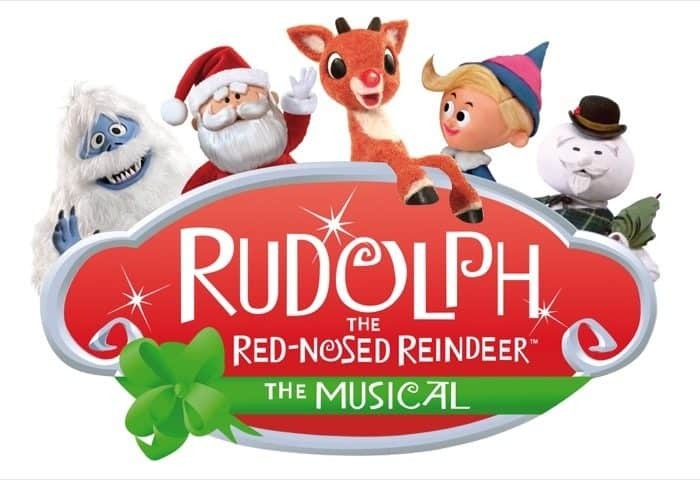 “RUDOLPH THE RED- NOSED REINDEER: THE MUSICAL is rapidly becoming a tradition for generations of children and adults and we are so excited to bring the show to fans in South Bend,” says producing partner Jonathan Flom. 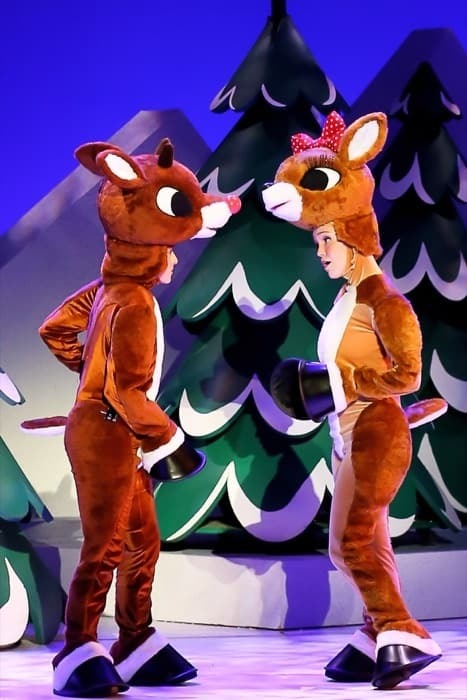 Tickets for RUDOLPH THE RED-NOSED REINDEER: THE MUSICAL start at $28.50 and are available online at BroadwayInSouthBend.com, at the Morris Performing Arts Center box office, 211 N. Michigan Street, or by calling 574.235.9190. Group tickets of 10 or more can be ordered by calling 866.314.7687. THE MUSICAL and all of the shows in the 2016-17 Broadway in South Bend. If you purchase tickets through another source, you may pay over-inflated prices and your tickets will not be guaranteed. Rudolph’s partnership with PACER’s National Bullying Prevention Center continues this year. A new illustrated storybook, T.E.A.M. 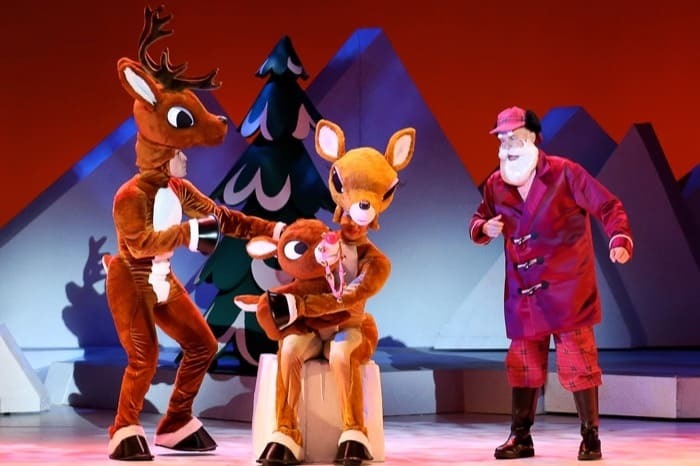 Rudolph and the Reindeer Games, will be available this year only at the stage show performances and other locations where Rudolph is appearing, such as at theme parks, zoos, aquariums and science centers. A portion of the proceeds from all sales of the books will be donated to PACER. Thanks again to the Musical for providing tickets to giveaway. My family has really enjoyed our visits to Bonnybrook Farms. We experienced a great meal and adventure at the Chuckwagon Dinner Ride and also a great evening of fall fun on the Lantern Tour. Bonnybrook Farms is a special gem in the Cincinnati area that is worth visiting. 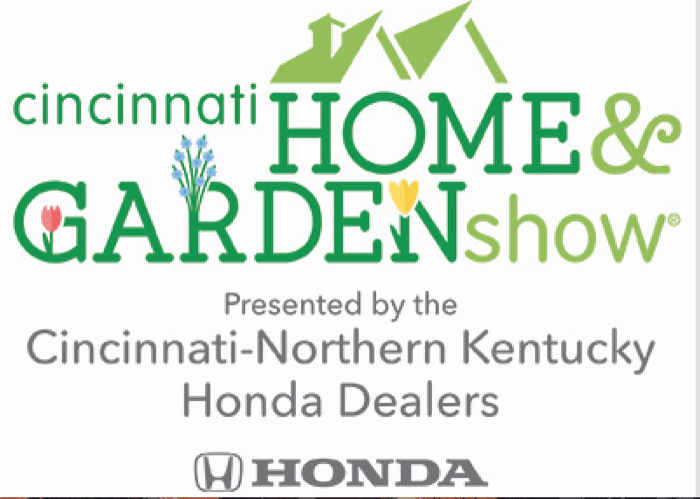 Even though our weather doesn’t always reflect spring, you can still get inspired at the Cincinnati Flower Show. 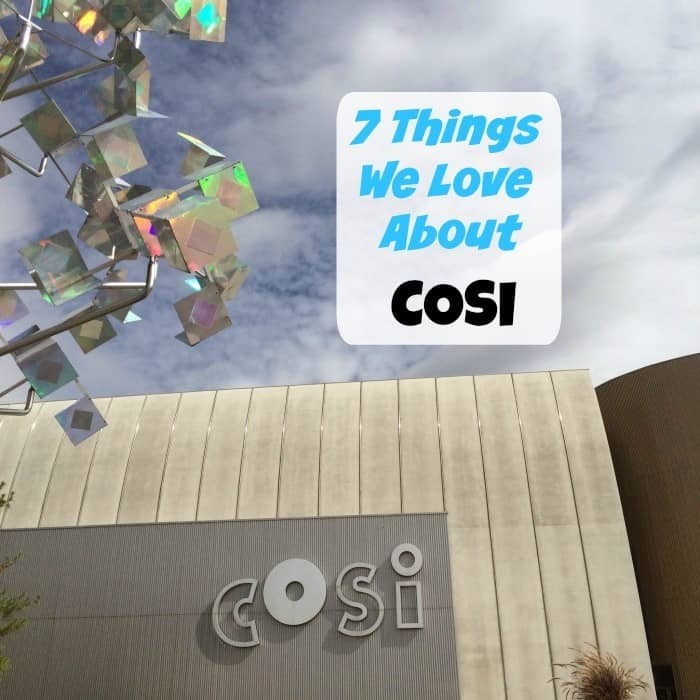 This Flower Show offers more than just beautiful scenery. 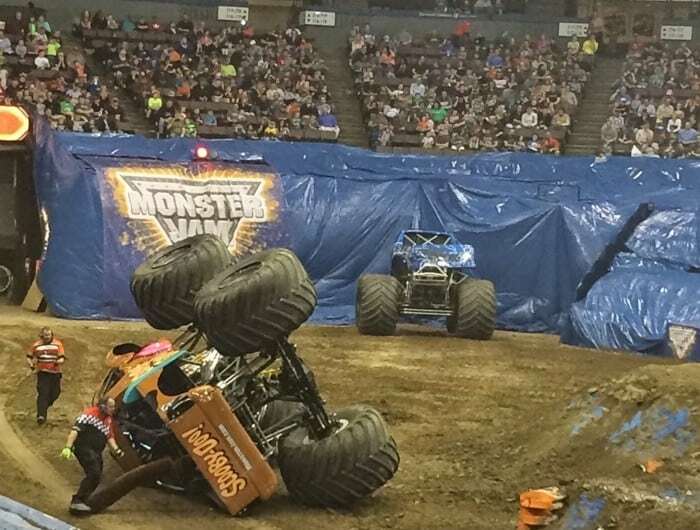 My family has really enjoyed attending Monster Jam over the past several years. Each time that we go, it’s a different experience but the thrill of watching the Monster Trucks remains the same. You never know what will happen, who will win, and what trucks will experience a wild crash. 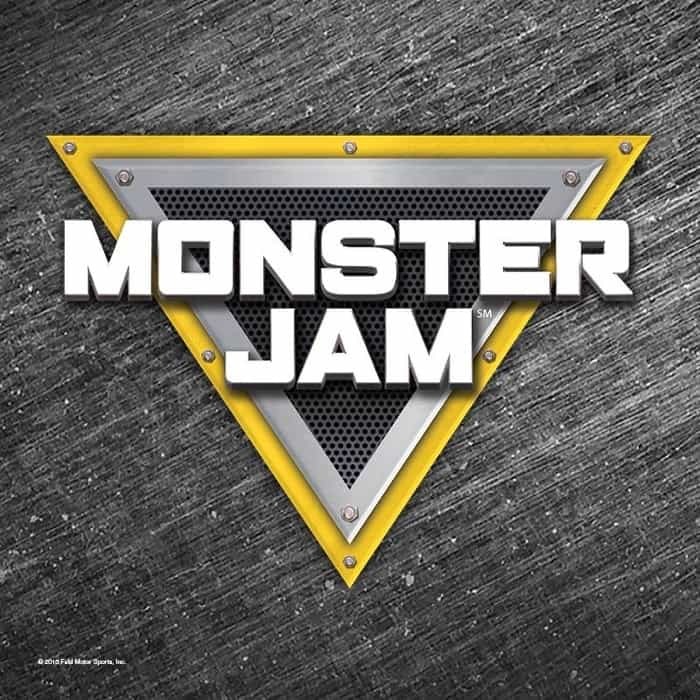 Monster Jam® is blasting into 2016 with a new 10-city arena based, points-paying Monster Jam endurance showcase, featuring the biggest and best lineup of Monster Jam trucks highlighted by more of what the fans want to see…more racing, more freestyle, more donuts, more wheelies, more trucks, more action…#MoreMonsterJam!. These select markets will also be treated to new competition vehicles such as extreme Monster Jam Speedsters and Monster Jam ATVs as they rip through the arenas during combative racing action. 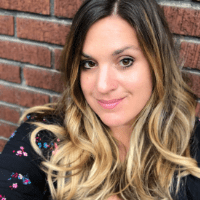 Headlining the tour will be eight of the best Monster Jam trucks and eight of the fiercest athletes competing against one another and against each Monster Jam branded trio of vehicles, to earn valuable points during each new event discipline. 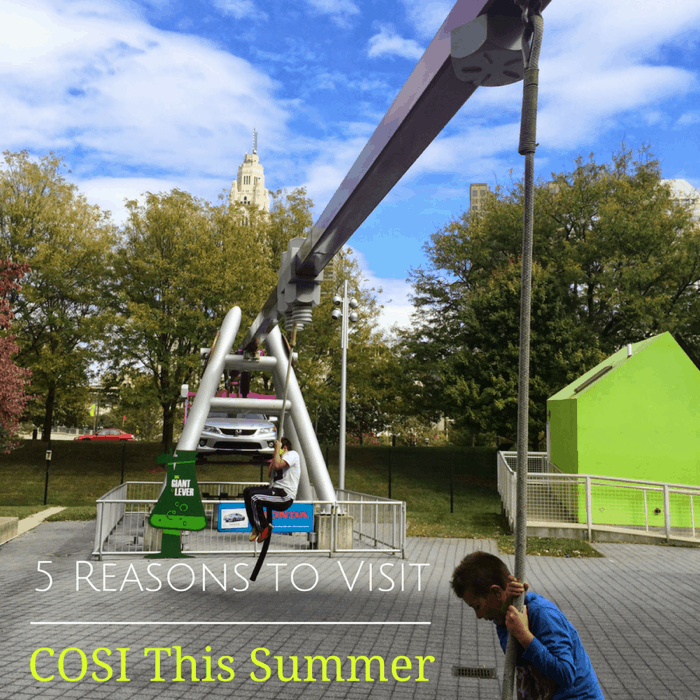 *Kid’s tickets start at just $10! Adult tickets start at just $20! 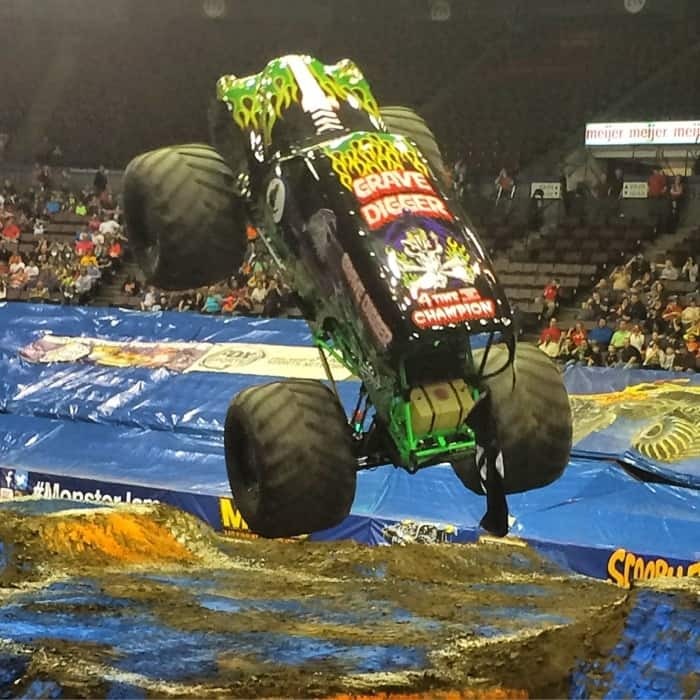 I’m giving away 4 tickets to Monster Jam in Cincinnati on April 8th! Disclosure: I am a Feld Family Ambassador. I was given tickets for review and giveaway purposes.